This review is hard to write without giving much away. Travis has let his past run his life since his divorce. His ex-wife is determined to make his life hell in any way she can. The worst part is that she uses their daughter to make this happen. And he lets her. One night with Hannah changes everything. He knows it. She knows it. He won’t do anything about it. All Travis wants is to have a family. He wants his daughter to WANT to be with him and be a part of his life. He wants Hannah but he doesn’t want to Allegra’s nastiness effect Hannah’s life in any way. Everyone loves Hannah. Her patients, her friends, her coworkers, Travis’s family, everyone except for Travis’s ex-wife. As the book progresses we see all of the antics that Allegra pulls and the people she tries to involve. There is no limit on what Allegra will do to get what she wants. This book was amazing! 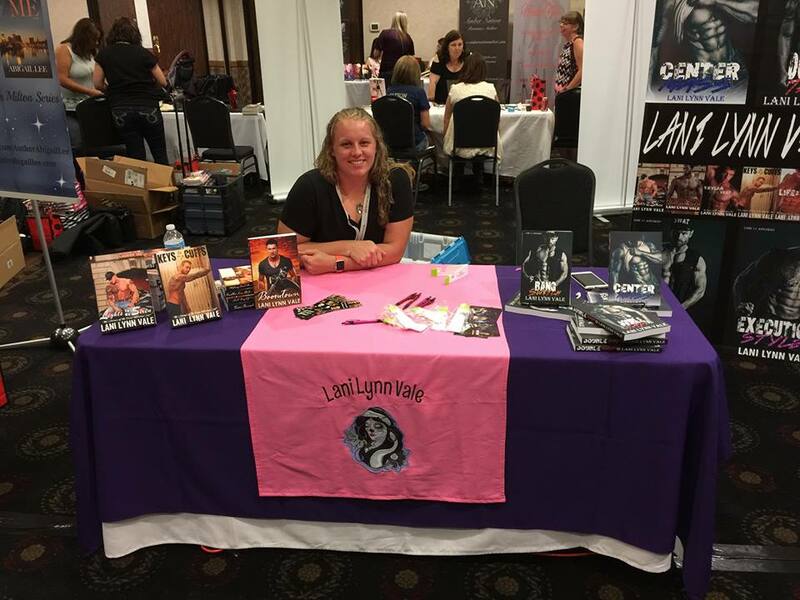 I loved seeing characters from past books, as we usually get to with Lani Lynn Vale! Hot alpha man and a women who can stand her own ground but knows when to be the support in the background. Fast paced, HOT, and funny – LLV knows how to write!! While this book is a part of a series, it may be read as a standalone. 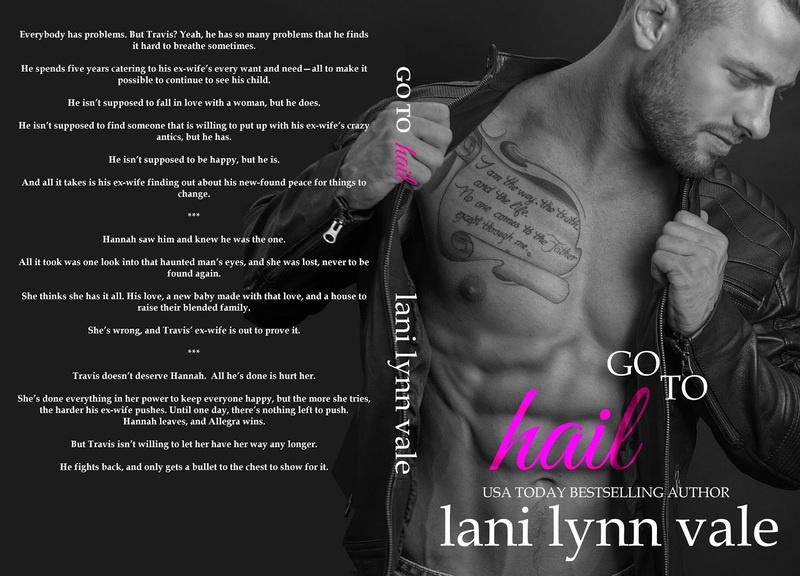 This entry was posted in Blog Tours/Promos, New Releases, Reviews and tagged Hail Raisers, hannah, Lani Lynn Vale, New Release, release blitz, Review, Travis Hail by kmarvin317. Bookmark the permalink.